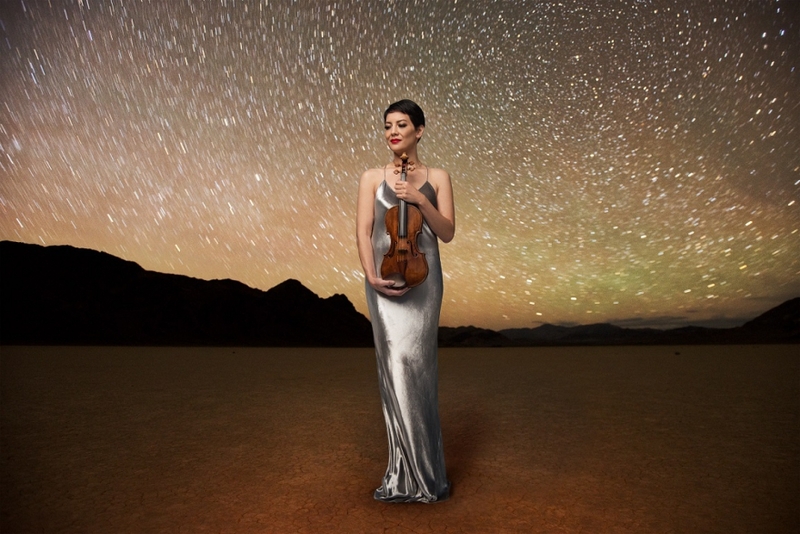 Anne Akiko Meyers Talks About Her New Release "Mirror in Mirror"
You'll likely recognize a few of the works, particularly Ravel's “Tzigane” and a special arrangement of the “O Magnum Mysterium” by Lauridsen. Included is a new work by John Corigliano “Lullaby for Natalie,” which was commissioned to commemorate the birth of Anne’s first child. I hope you enjoy our chat and check out additional sound clips from the album HERE.